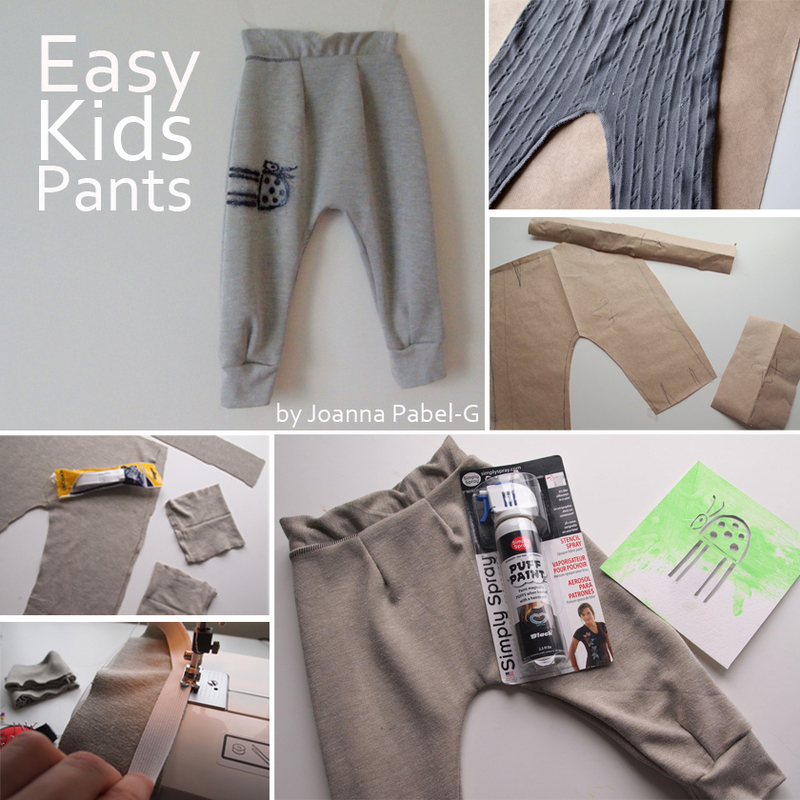 Be Creative Mummy / UK lifestyle Blog / Crafts: Easy Kids Pants. Sorry... no tutorial but you can kind of see what I did from these pictures here. This is my son's suggestion for photo sessions. Hi Joana! Cute pants... just wish I had your talent! I guess that's why I love etsy... I can support other moms who have more talent in this field than I do! Anyway, just hopped over from the blog hop and had to say hi. Your son is adorable! Have a great Thursday! thank you . Have a great weekend! This is really nice, I wish I can sew. 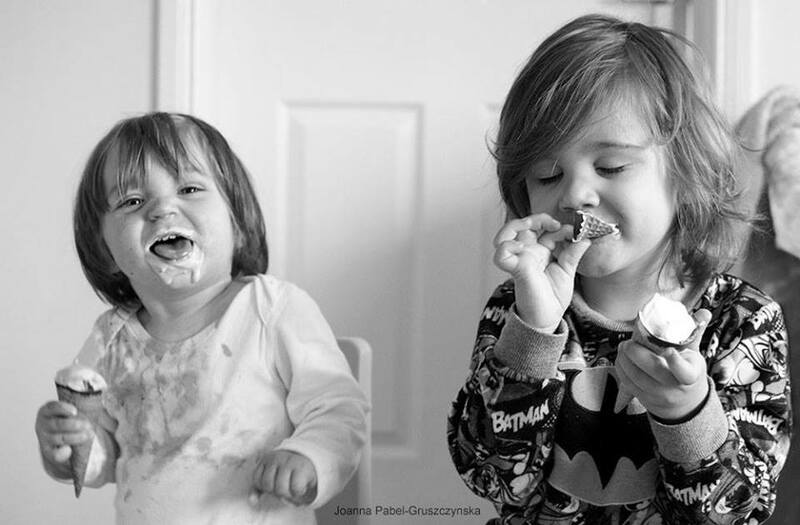 Thanks for joining us at The Welcome To The Weekend Blog Hop. Following you. Thank you so much for sharing this over on Tutorial Thursdays. I look forward to seeing what you have been up to this past week :).